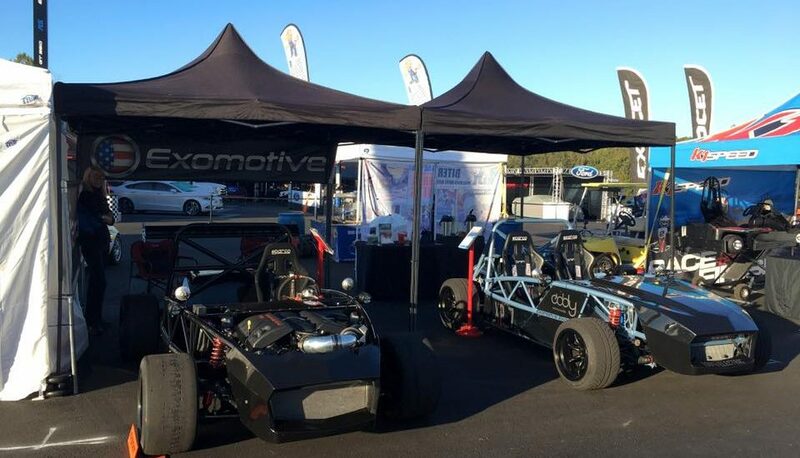 Join Exomotive for multiple days of high intensity, heart pounding, automotive racing at the 2018 Petit Le Mans. Multiple teams in different racing classes will duke it out for a spot at the 24 hour of Le Mans race in France. This is definitely not an event to miss, and we’ll be showing off multiple Exocets in the Vendor area. 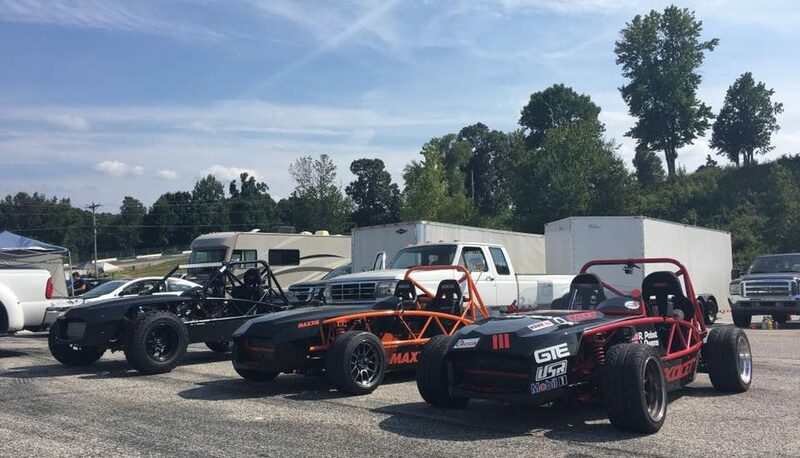 Come see the Exomotive team, and enjoy hours on end of high octane racing! Strap in for the next round of great classic automotive racing at this years’ Mitty! The featured marque will be Nissan, showcasing their fantastic heritage in racing. While Nissan will have the spotlight, all kinds of classic and current vehicles are welcome; and of course, there will be Exocets! 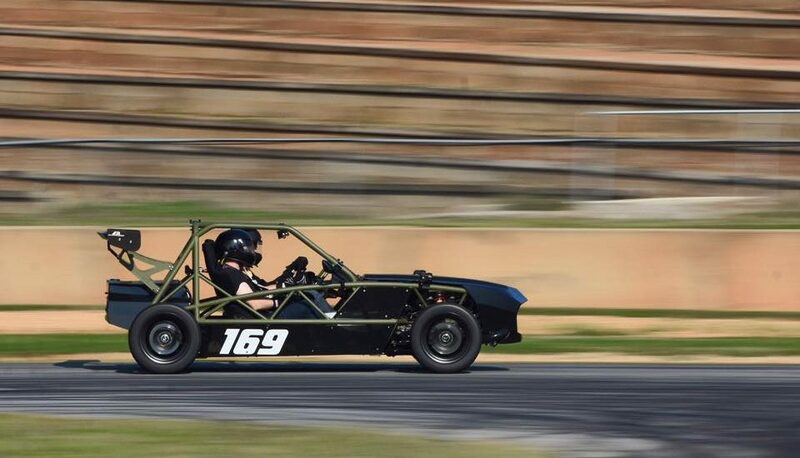 There will be a ton of fun events, including our favorite, the Ultimate Skidpad Challenge. Grab your stickiest tires, and join us as we see how many lateral G we can pull on the circle! Before that, come talk shop with us, and Flyin’ Miata , and enjoy a wonderful day full of historic racing at the famous Road Atlanta! Petit Le Mans is underway! The 20th annual Petite Le Mans is underway at Road Atlanta! Come see the Electrocet and Exocet Sport V8 in the Fan Zone across from AMG. 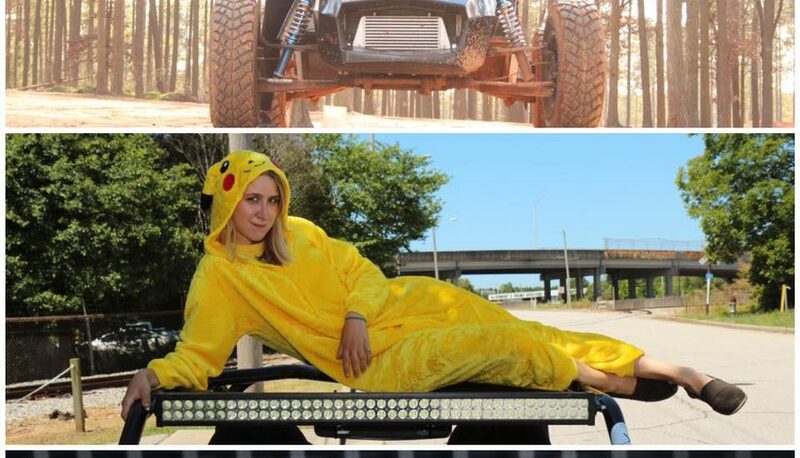 Please take a moment and congratulate Taylor, our sales and marketing powerhouse, on her third anniversary at Exomotive! See her live today in the Fan Zone at Road Atlanta, for Petit Le Mans! It’s time for Petit Le Mans! 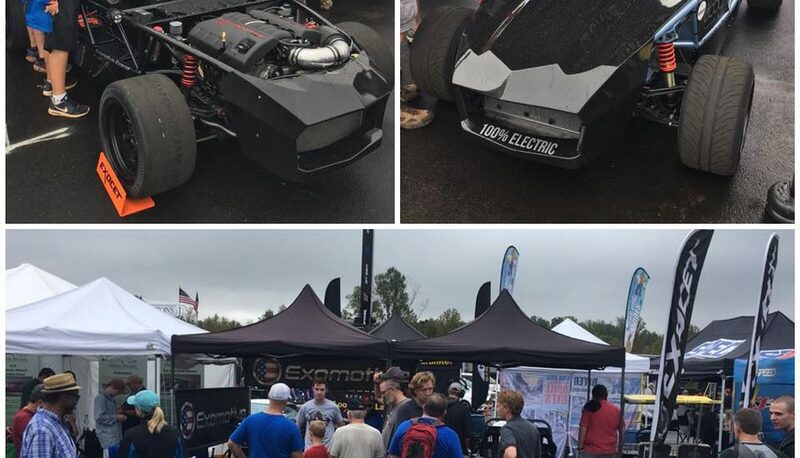 We are live in the Fan Zone at Road Atlanta today through Saturday for Petit Le Mans with two extreme Exocet examples: a 500hp LS3 V8 and the Tesla Model S-powered Electrocet! Help ring in the 20th Anniversary of the Petit le Mans with us at Road Atlanta! We’ll be setting up camp in vendor village amongst thousands of automotive fans and catching all the exciting action the race has to bring. We hope to see you there! 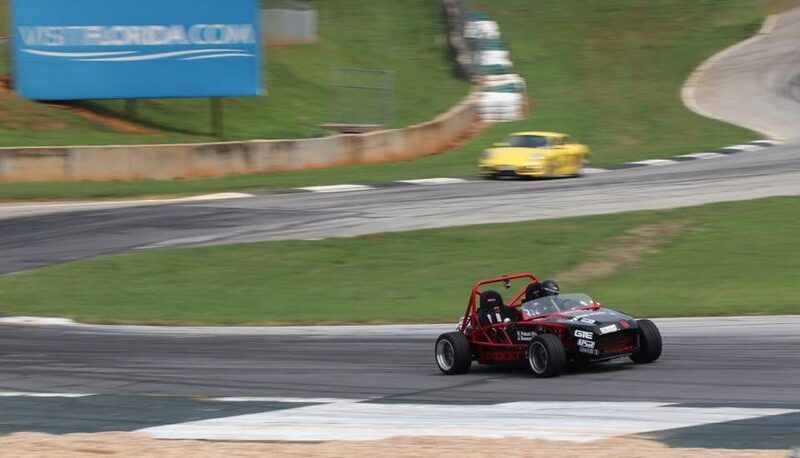 Travis was tearing through the 10A/B complex at Road Atlanta last week in his Exocet Race. He’ll be at Exofest this year, will you? Thanks to Dragos Putureanu for this shot of the Maxxis Tires Exocet Sport at Gridlife! It’s a wrap here at Gridlife South! It’s been a blast here at the track with other likeminded enthusiasts, and we hope to catch you again next time! 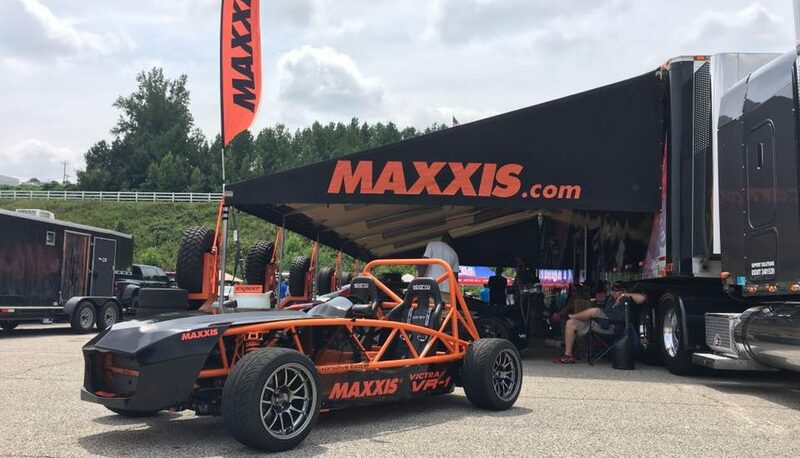 See the Exocet at the Maxxis Tires booth in the Gridlife paddock!